Let us welcome you in Fellowship Hall for dynamic worship featuring strong preaching, our live praise band and uplifting contemporary music. 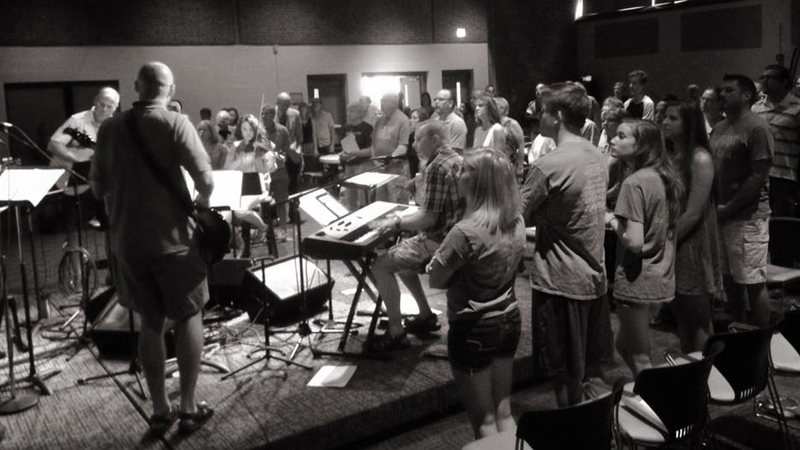 While we are more causal in style, we are serious about worship. Our service is lead by our volunteer praise band and the weekly sermon from one of our 3 amazing pastors. 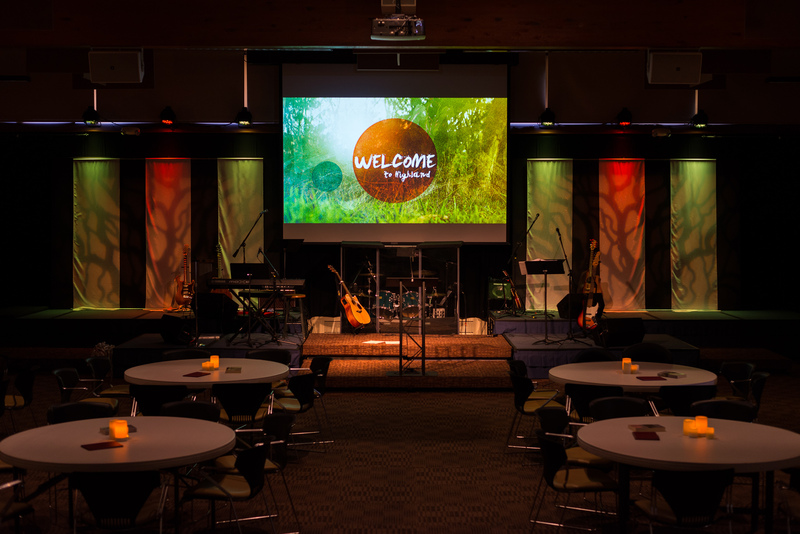 It is important to us that our worship style is welcoming to first time visitors, regular visitors, and members of the congregation. We hope you join us. April 14, 2019 – Rev. Dr. Roger Rabey preaches “I Believe: in Forgiveness of Sin” (6th in Lent Series: I Believe – My Creed) from Psalm 103:8-12 & Matthew 6:14-15.